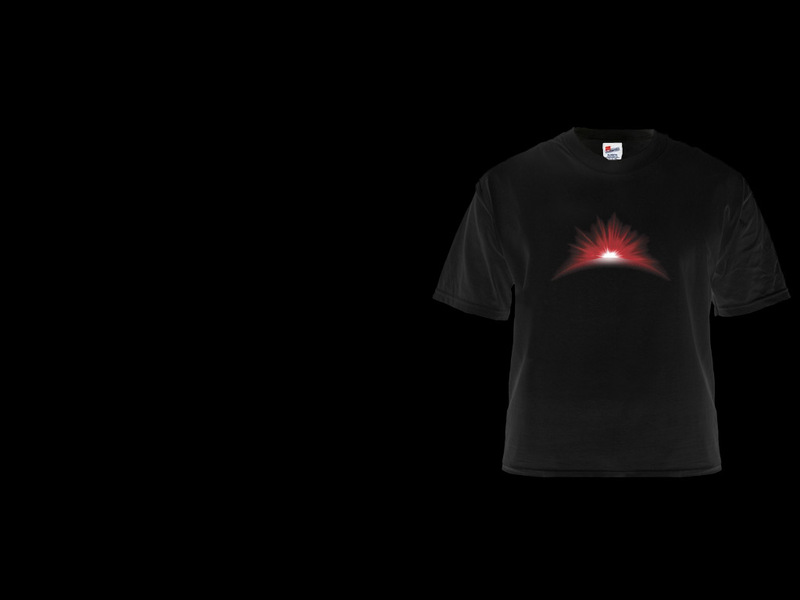 Persuade people you know the secrets of existence with a Big Red Spark T-shirt. £4 each plus P+P. 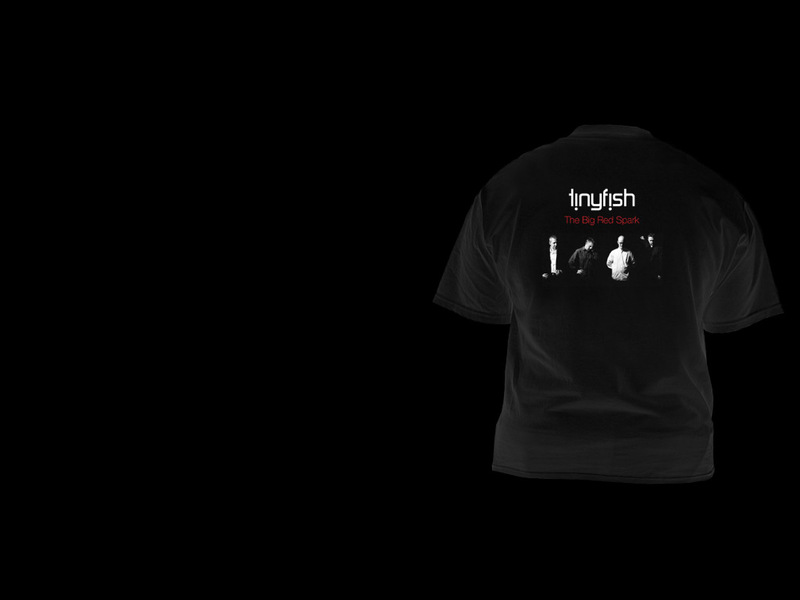 Take your first step towards building the machine with a Big Red Spark T-shirt. £4 each plus P+P.